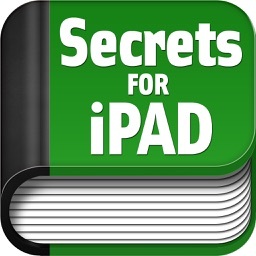 Get the best out of your iPad with this complete collection of Secrets for your iPad. 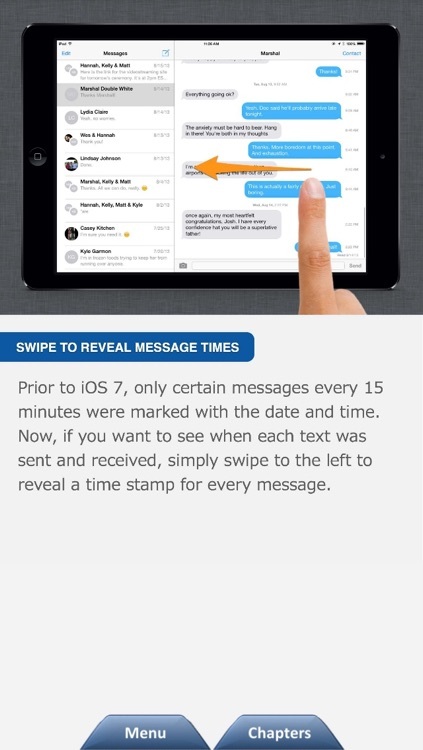 √ UPDATED FOR iOS 7! √ OVER 70 BITE-SIZE TIPS & TRICKS! 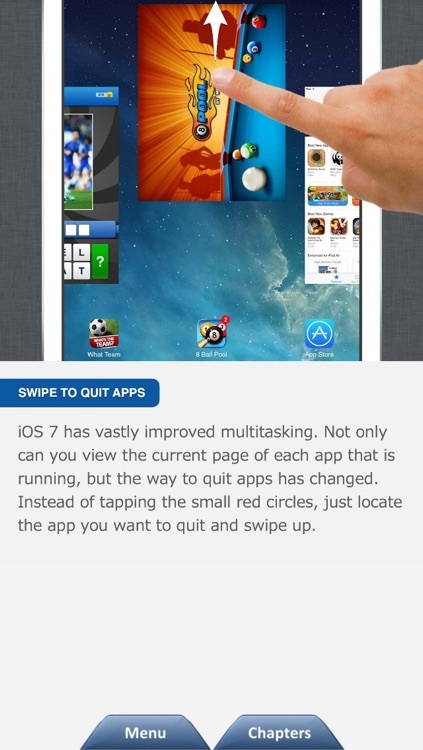 These simple tips and tricks will help you get more things done and make the things you do every day even easier. 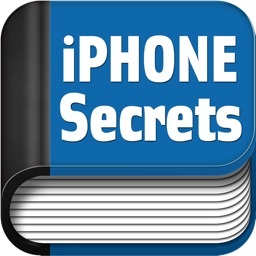 Fresh new tips with every new iOS software and iPad release. 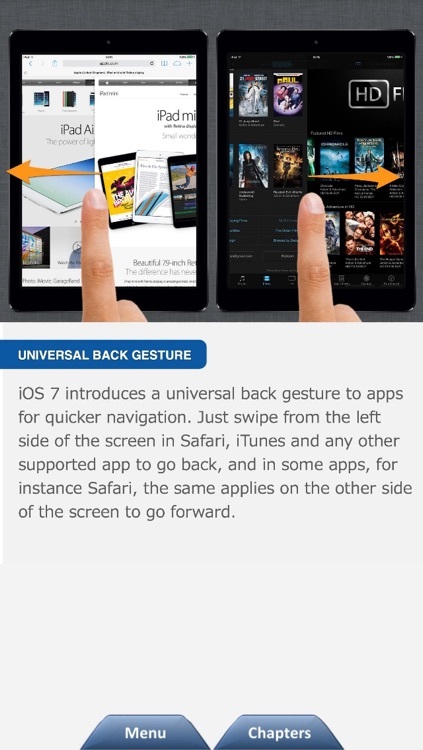 √ UNIVERSAL APP – RUNS ON iPAD + iPHONE + iPOD TOUCH! 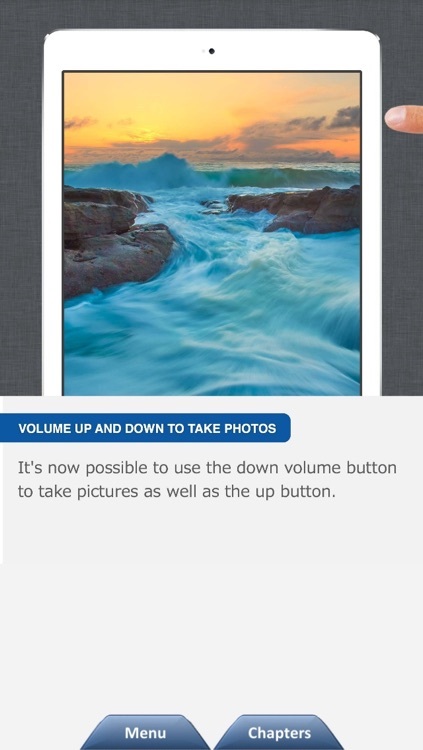 Enjoy gorgeous reading on your iPad then switch to your iPhone/iPod when you're on the go! 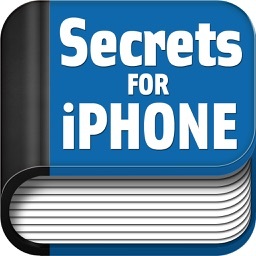 √ GREAT FOR BOTH BEGINNERS & ADVANCED iPAD USERS! 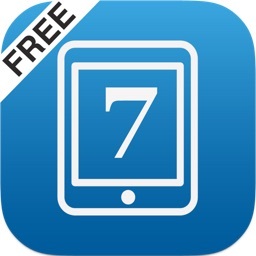 Discover more about what your iPad can do for you in your everyday life. 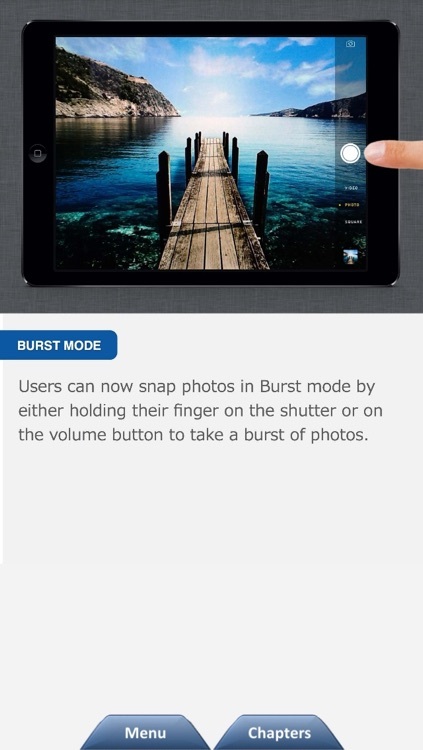 You'll be surprised at how many things you didn't know about your iPad. 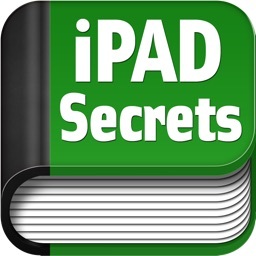 When you're done reading, why not download the pro version for the complete collection of hidden tips and tricks for your iPad.